You can customize your couple Kerala honeymoon packages as per your requirement (duration, No.of couples, hotels and sightseeing etc.). We also manage all kinds of Kerala tour services such as flight, train, hotel, bus and car rentals. 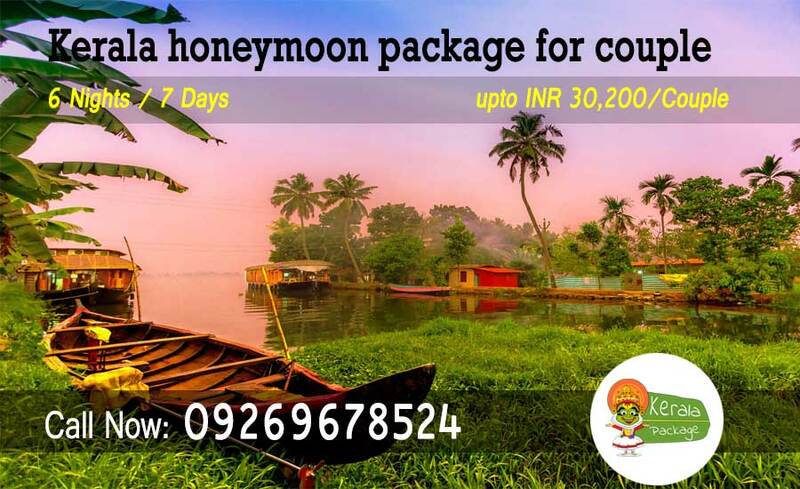 The Kerala honeymoon package for couple offer a lifetime experience by enjoying the wonderful nature beauty and the pleasant manner ambiance created by the lush plantations of tea, coffee and spices. Today, Cochin, Munnar, Wayanad, Alappey, Kovalam, Thekkady, and Thrissur are very favorite destination to design the right honeymoon package in Kerala. Marriage is beautiful phase of every person’s life, young marriages having its own eagerness of honeymoon. Kerala is best place of honeymoon tour destination in India, as per National Geographic traveler, 50 most see listed. Kerela is located in southern most part of India.This is a beautiful state having own its culture and tradition. Kerela is famous for its beauty tradition,culture,greenery and places. If you didn’t Kerala tour packages from cochin, it’s a big mistake as its travel schedule. Located on the banks of the Arabian Sea, besides being the largest metropolitan city in the state, it is the commercial capital of Kerala. The place to see for young love birds is Chembra Peak Wayanad, which is a beautiful lake with a perennial heart shaped awesome venue for young birds. other places such as Munnar,a hill town in western ghats is good place to see. Athirappilly famous for its tree house with an excellent venue for private stay for young couple. Other than that adventure such as rafting boating is good time spent Kerela spread of Morning dishes, food such as vellayappam, Uppuma, iddli, puttu, masala dosa and appams are good part to have it in breakfast. Crisp lacy appam served with meat/vegetable stew and puttu is a famous food to have it in meal. Houseboats lolling in backwater is the preferable loved by young couple to visit, getting rejuvenating oil baths to good fresh healing things to get is simply gaze. The major Festival of Kerala is Onam, during Onam is must visit place to see. 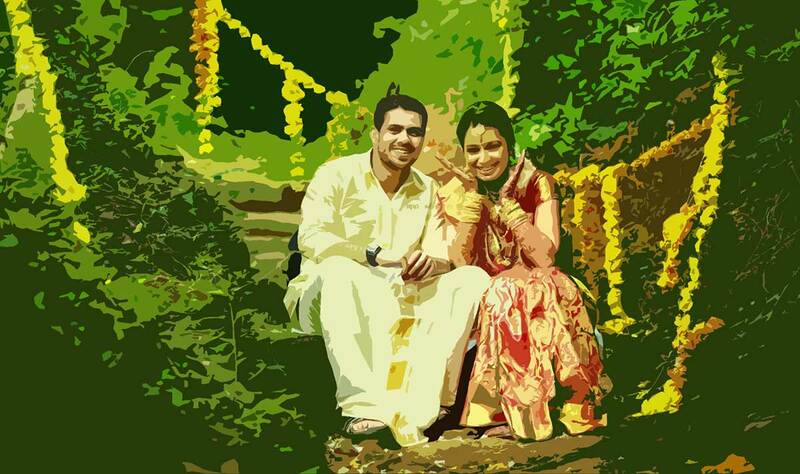 Hence, Kerela is the best honeymoon tour destination for couple to visit and experience the beauty, greenery surrounded by beautiful scenery view to visit.